please contact us at 316-755-2787. If you prefer to print and e-mail a PDF version of the file please click here. Our standard reservation fee is $100. Please fill out the form and the call us to discuss the deposit. For information about our cancellation policy please Click Here. We want to be a part of your event so please feel free to call us if you need to make other arrangements. Do you want to add a scrap book to the package? Basic Booth - Open air design colored background. Basic prop set. 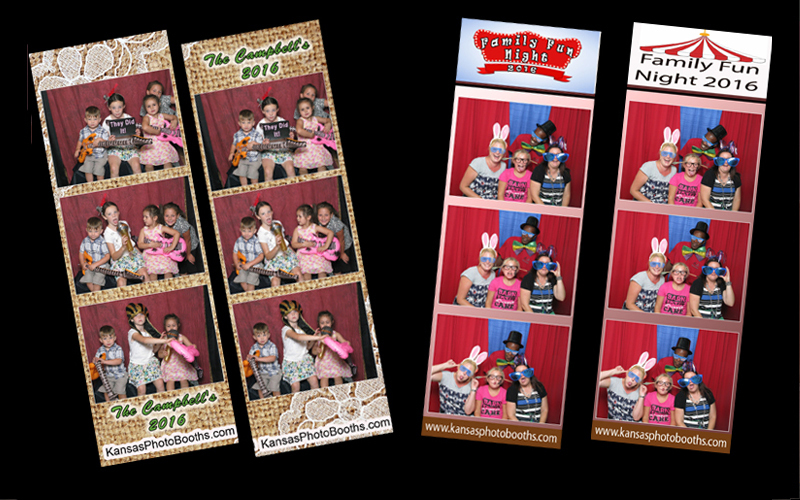 Three hours $420 Deluxe Booth - Can be enclosed, social media, optional slide show, more props, and green screen. Do you want an open air booth or enclosed booth? Open Air - This is included with the basic package. Enclosed - This is an option for the deluxe package. (1) Good Access (minimal stairs). If there are stairs please let us know. Some of our booths are harder to transport up stairs. (2) A 120v electric outlet within 10 feet of the booth(s) location. (3) There should be at least a 10x10 area for the booth. If you do not have a 10x10 area please make sure that we know available space. (4) If there are any pets in a household the pets are to be put away during booth setup. This is to avoid injury to man or beast. 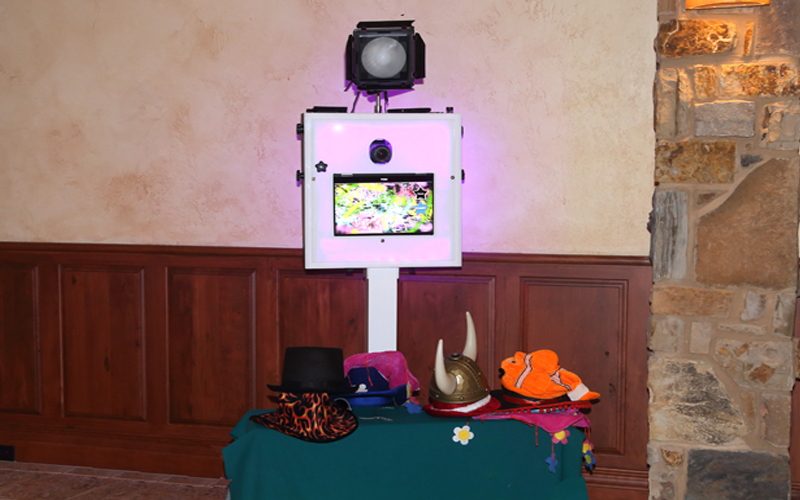 (1) To provide a photo booth that does not require money to operate and to provide sufficient supplies for the duration of the rental agreement. 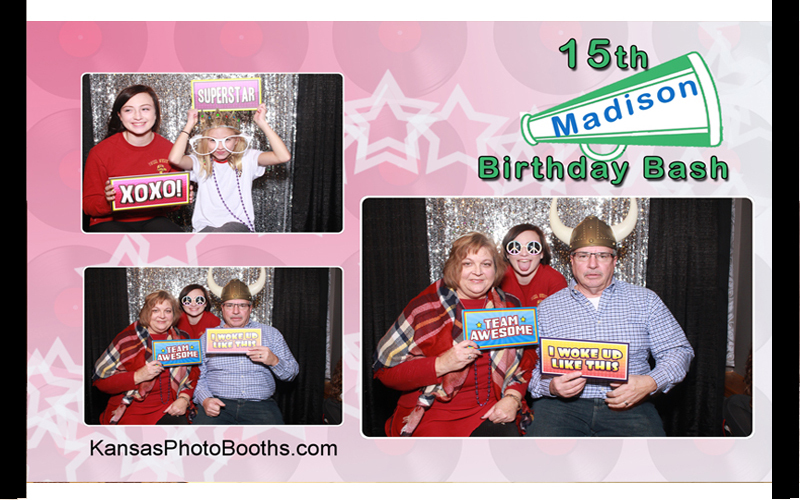 (3) The client will receive a copy of all images from the photo booth. We prefer online transfer but a CD can also be provided. 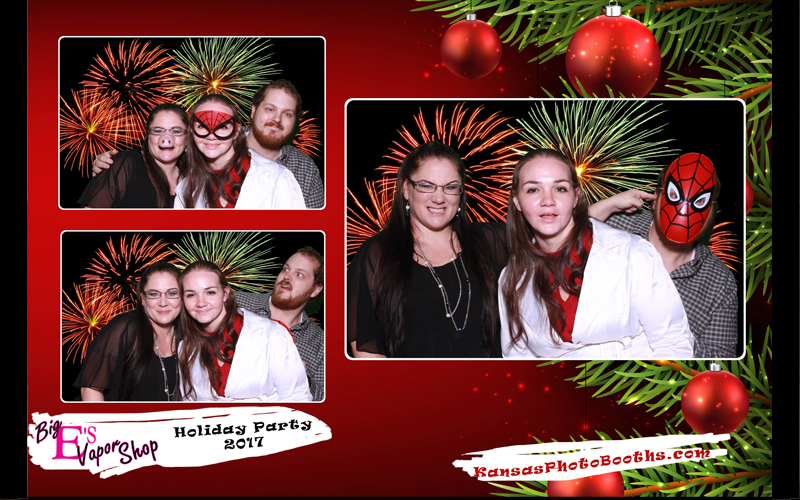 The client and Kansas Photo Booths agree that in the event of a mechanical failure or other inability for Art’s Photography to provide a functioning Photo Booth the maximum liability is the return of any payments received. If only partial services can be provided due to conditions beyond reasonable control then the charges are to be prorated based upon hours of availability. 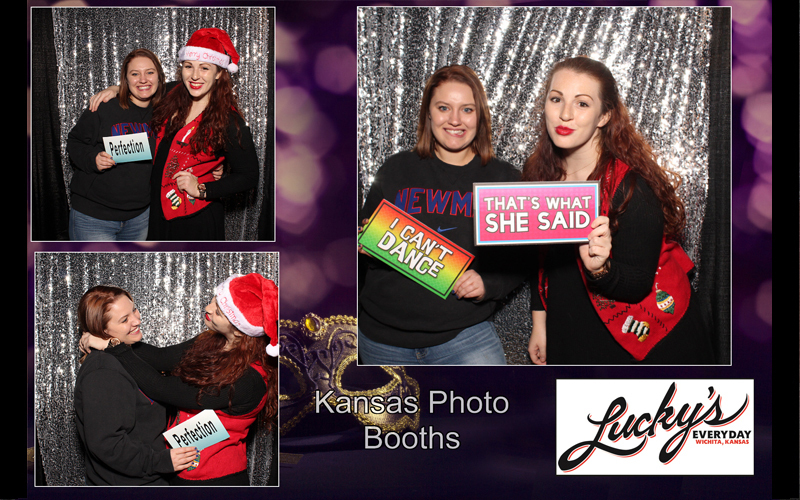 Client hereby agrees to exempt, release, and hold harmless Kansas Photo Booths from any claims, actions, suits, costs, damages or liabilities including but not limited to liability for personal injury of any person at the event. The rentor is liable for any damages to our booth equipment caused by guests beyond normal wear on props. 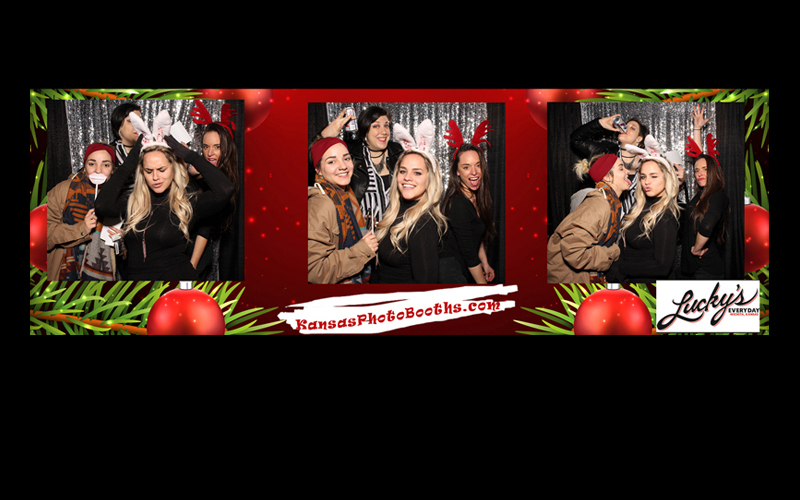 For most events we will post pictures online for people to view and download or purchase. We will review the photographs prior to uploading and will remove any that we are requested to remove. If the client does not want us to post the pictures please send us an e-mail or note it in the online agreement's notes section. Reservation fee is required to reserve the date and the remaining balance is due two weeks prior to the event. The fee is applied toward the balance due. If the balance due is not paid on time, the reservation fee shall be forfeited and the photo booth reservation cancelled. If the event is cancelled by client, the fee is non-refundable. BALANCE IS DUE 14 DAYS PRIOR TO THE EVENT. 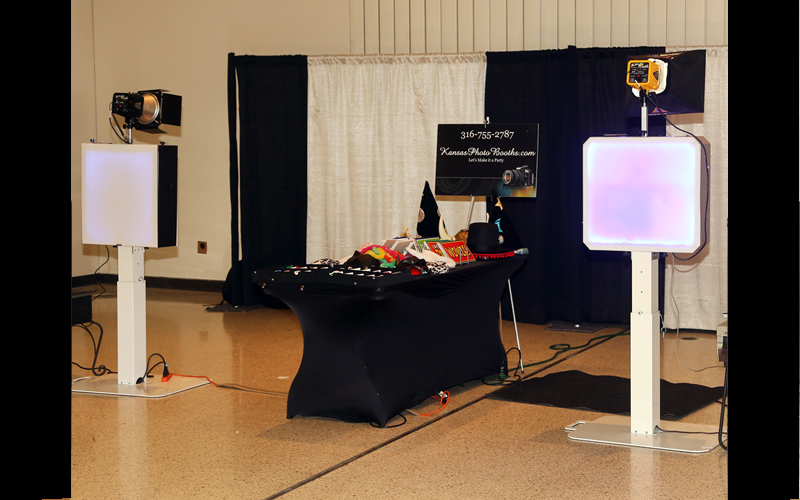 Access to the desired location of the Photo booth must be a paved walkway (or similar to) and the actual area on which the photo booth will be located must be solid and level. Exceptions can be made only with the inspection and approval of a representative of Art’s Photography. We retain the rights to the images for use on our website and advertising materials. When you click the submit button we will receive a copy of this form and you will be directed to a PayPal button. We also take credit cards and checks. Our address is listed below. PLEASE DO NOT FORGET TO SUBMIT THE FORM! This gets you on our calendar. To help us reduce spam from our forms please tell us what kind of animal this is? If you would like to come to our office to talk about your event we are happy to meet with you. We can take your deposit via credit card or any other form of payment. 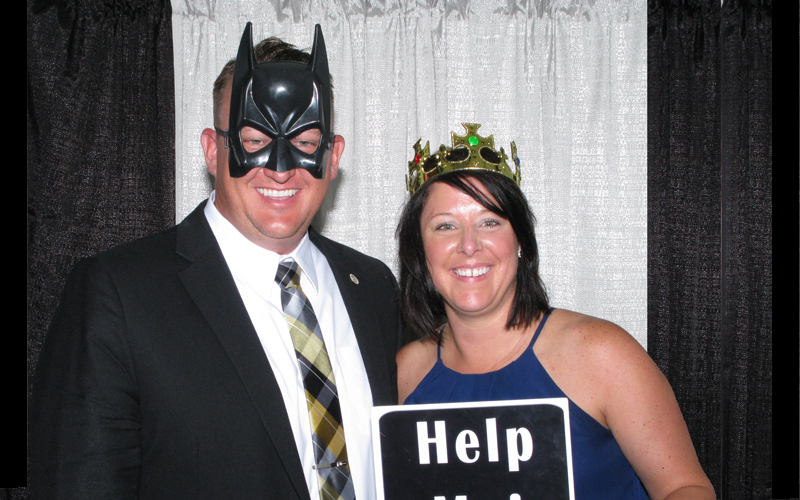 We are very anxious to talk about our photo booths and how we can bring more excitement to your event.